Yesterday we heard that Samsung are bringing forward the launch of the Samsung Galaxy Note 4 in South Korea, to combat sales of Apple’s new iPhone 6 Plus. 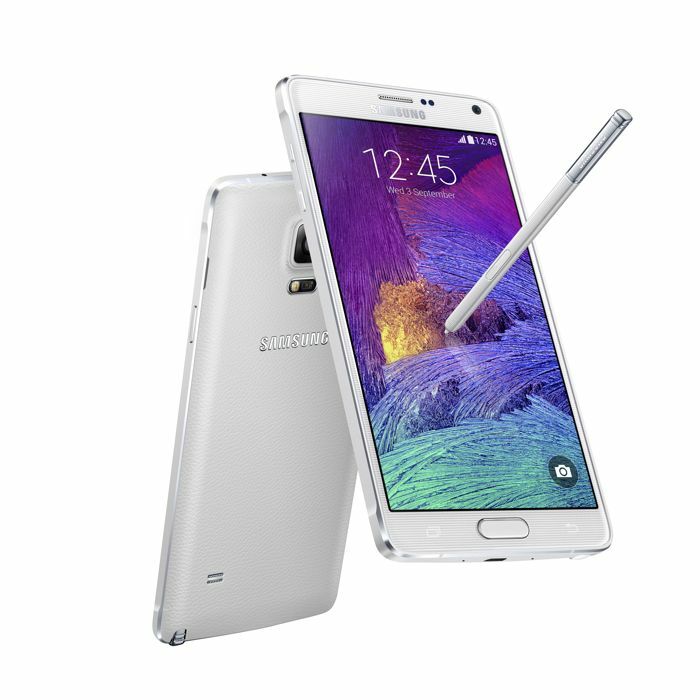 The Samsung Galaxy Note 4 will go on sale in South Korea on the 26th of September, and now Samsung has confirmed that they will also launch the device in China on the 26th of September. Apple’s new iPhone 6 and iPhone 6 Plus are not available in China as yet,the company is still waiting for the necessary regulatory approval to launch the device, so this is a smart move by Samsung to launch the device sooner than they had planned. It looks like Samsung has not changed the release date of the new Galaxy Note 4 in the U.S. or Europe, the handset will go on sale in both regions in October. Samsung also confirmed that the device will be available in another 139 markets before the end of October. The previous versions of the Galaxy Note have been a popular device for Samsung, the handset has been the most popular Phablet available on the market, whether this will be the same with the new model remains to be seen, as the new 5.5 inch iPhone 6 Plus could be some competition for Samsung and their Galaxy Note range.